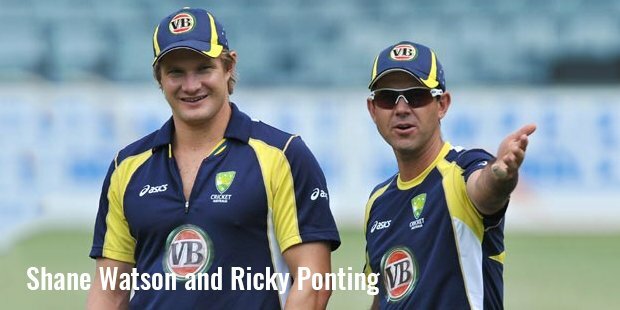 Ricky Ponting is a former Australian cricketer who has been regarded as one of the best batsmen of the 21st century. He was the captain of the Australian national team from 2004 to 2011. He has been part of three world cup winning teams in 1999, 2003 and 2007. He is Australia’s Highest scorer in both Tests and ODI’s. He is one of the most successful captains of all time with 48 test victories in 77 matches. He is the first and only player to be part of 100 Test Victories. He has also been part of 262 ODI victories, which is again the highest for an international player. 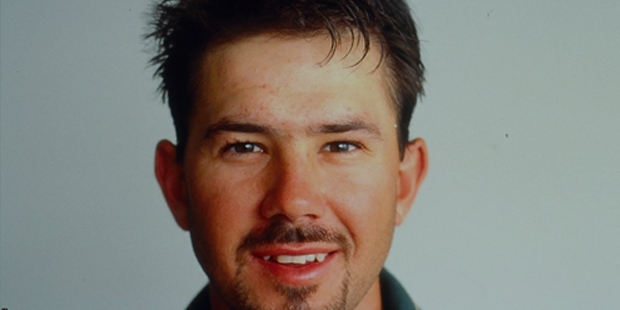 Ricky ‘Thomas’ Ponting was born on December 19, 1974 at Launceston, Tasmania. His uncle Greg Campbell played Test cricket for Australia in the years 1989 and 1990. His uncle was the motivation behind Ponting taking interest in cricket. He first played for the Mowbray U-13 team in 1985. In 1986, at the Northern Tasmania junior cricket competition, he scored four centuries which was his first big achievement on the big stage. He left school after completing Grade 10 to focus full-time on cricket. For two years he was sent to the Australian Institute of Sport’s Cricket Academy to improve his batting skills. Soon he was selected into the U-19 Tasmania side. At the U-19 Championships, he scored 350 runs in 5 matches which helped him get a place in the state side. In November 1992, became the youngest player to play for Tasmania in a Sheffield Shield match at the age of 17 years and 337 days. Soon runs rolled out of his bat and by the end of the season he had 781 runs at an average of 48.81. Next season he improved to 925 runs at 48.25. His consistent performances earned him a spot in the national team in 1995 for the ODI series in New Zealand. At his test debut against Sri Lanka, Ponting went on to score 96. With these scores, Ponting had secured his place permanently in the already star studded side with the likes of Mark Waugh, Steve Waugh, Mark Taylor, Ian Healy and Shane Warne. He played in 1996 World Cup but could make only 229 runs at an average of 32.71. 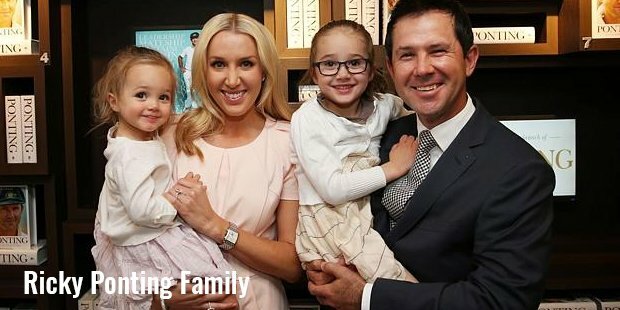 In the following years, Ponting began being in and out of the national side. He made his comeback in the 1999 World Cup winning Australian side with 354 runs at an average close to 40. In the very next Test series in Sri Lanka, Ponting showed his full potential by amassing 253 runs at 84.33 in hostile conditions. With Ponting’s performances improving day by day he was promoted as ODI captain in 2002. Ponting led his team to the 2003 World Cup victory by scoring a scintillating 140 runs of 121 balls in the finals against India. In 2004, he was named as the captain of the Test side as well. In 2007, he led his side to beat England 5-0 in the Ashes and win the World Cup for the third successive time. Ponting has featured in more than 160 Tests and 370 ODI’s for his country. He has scored more than 13,000 runs in both ODI and Test cricket with average of 51 in Tests and 42 in ODI’s. He is without a doubt one of the most successful cricketers of the Modern Era. From being dropped from the team repeatedly in the early stages of his career, today he is one of the most respected sportsmen on the planet.